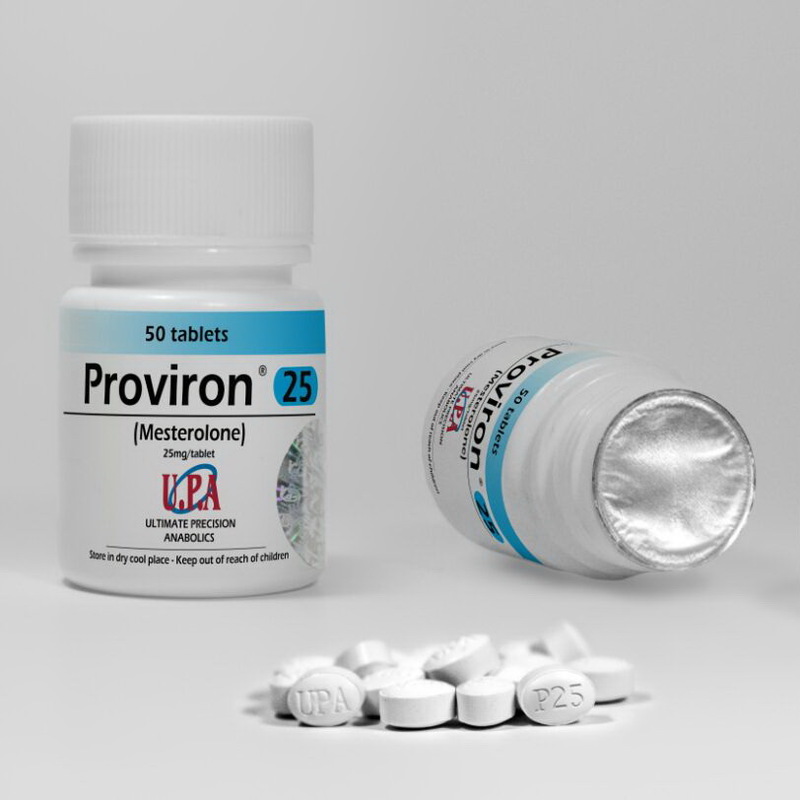 Proviron is very effective compound, daily dosage of 50 mg is sufficient although some men do 100 and even 250 mg/day. Athlete normally takes one 25 mg tablet in the morning- and the other one at the evening. In some cases, even one 25mg tablet is enough. Combo of 50 mg Proviron per day and 20 mg of Nolvadex per day results in almost complete suppression of estrogen. However, keep in mind that estrogen is not absolute Evil, it also plays important role in muscle building. 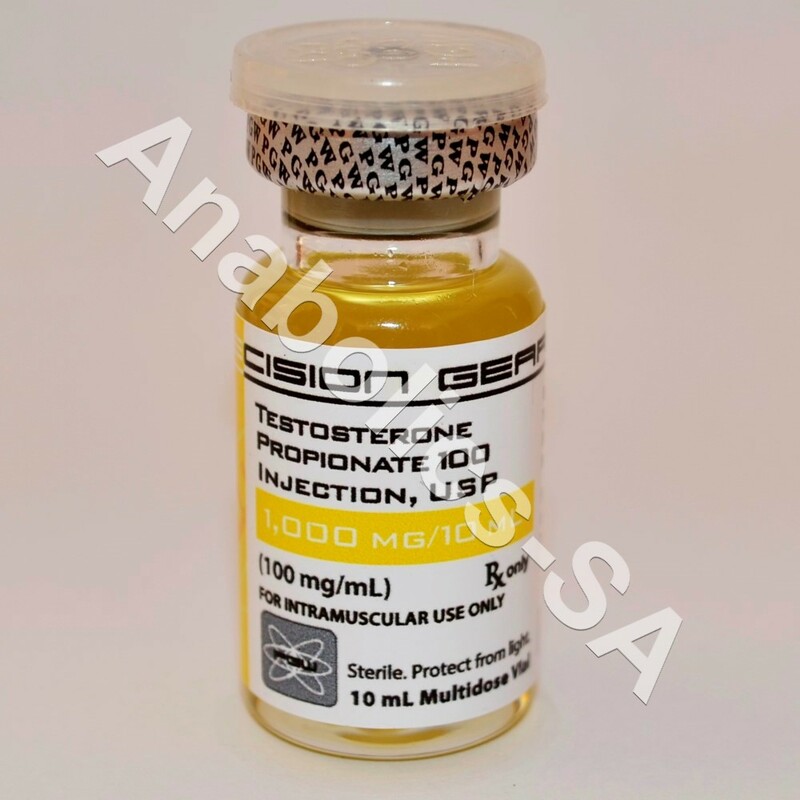 Complete suppression of estrogen means lower gains, so one should keep a balance and decrease estrogen level only to the point when it makes no side effects but still produces positive ones. In the past athletes used it throughout the whole season to make dry and fit outlook all the time, however, we don’t advice such practices nowadays. Clenbuterol / albuterol (ventolin) can do the same but with less side effects. Proviron is an oral 1-alpha-alkylated substance mostly used as an anti-estrogen drug. Mesterolone may actually contribute to gains. It is taken daily in 50-100 mg doses. The best stack is certainly with testosterone. This results in qualitive, lean gains as free testosterone levels are increased and less converted to estrogen. Of course, proviron is also used in many other stacks, for instance with dianabol (methandrostenolone), boldenone undecanoate and nandrolone in order to reduce estrogen-related activities increase muscle hardness. Combo of proviron with boldenone makes dead lock for a cutting stack. Sometimes it’s even become possible to add deca into that cutting stack, preferably along with winstrol. It’s good idea to use proviron with nandrolone, because nandrolone temporarily decreases libido.